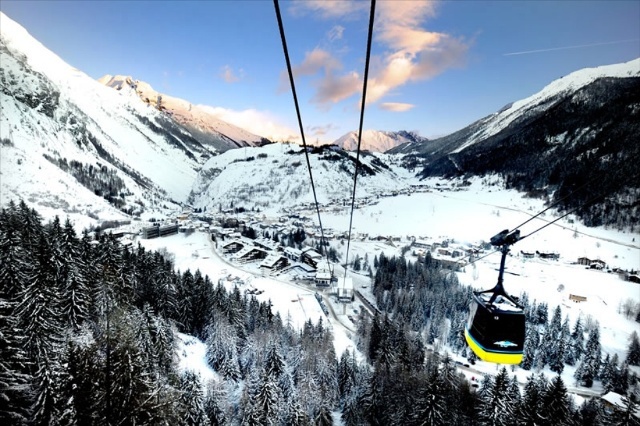 La Thuile is a quiet, unassuming Italian village with a sizeable, snow-sure ski area linked to La Rosière in France. 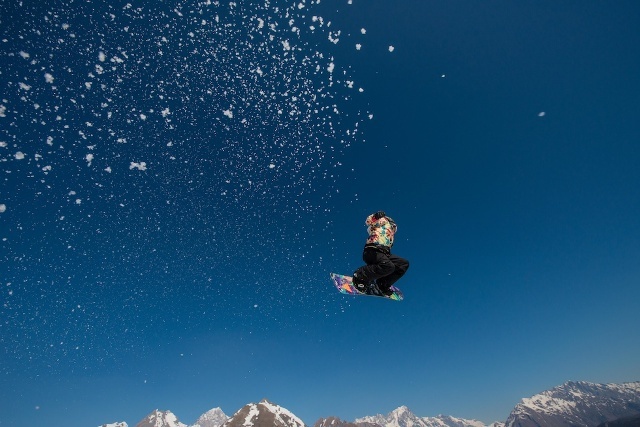 The runs are best suited to beginners and intermediates and the resort has a reputation for few queues and crowd-free slopes, even at peak times. It's an excellent choice for anyone looking to avoid the hordes, particularly during school holidays. 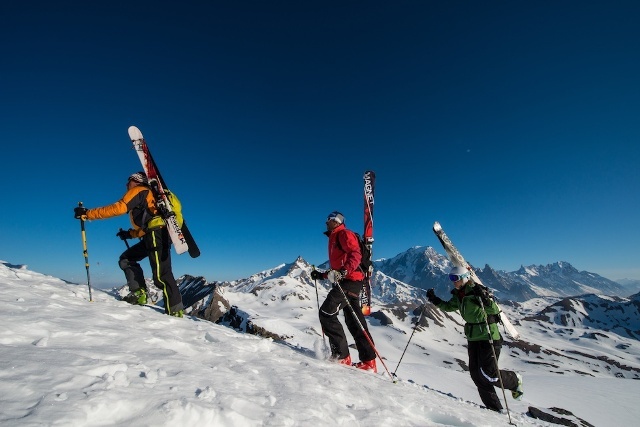 La Thuile boasts an extensive and varied network of pistes, shared with La Rosière in France. 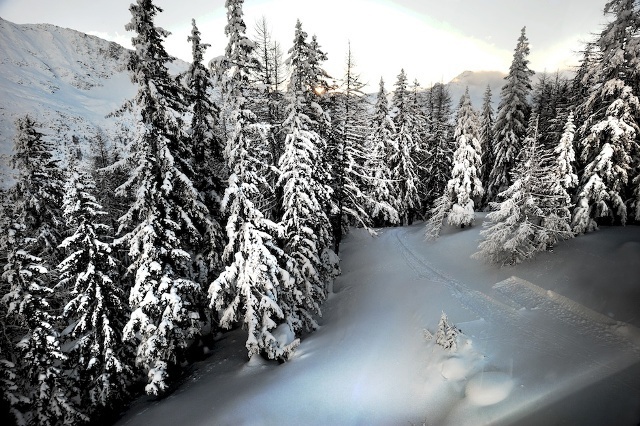 The Italian side of the mountain has mostly gentle very open upper slopes and steeper heavily wooded lower ones – a useful asset in bad visibility. 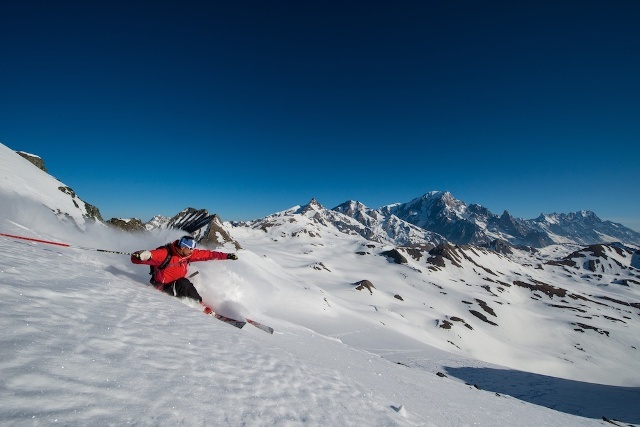 As well as one or two seriously steep black slopes, experts will appreciate the vast amount of off-piste on offer – including a serious heli-operation with epic runs off the nearby Ruitor glacier down to Ste Foy (near La Rosière) in France. 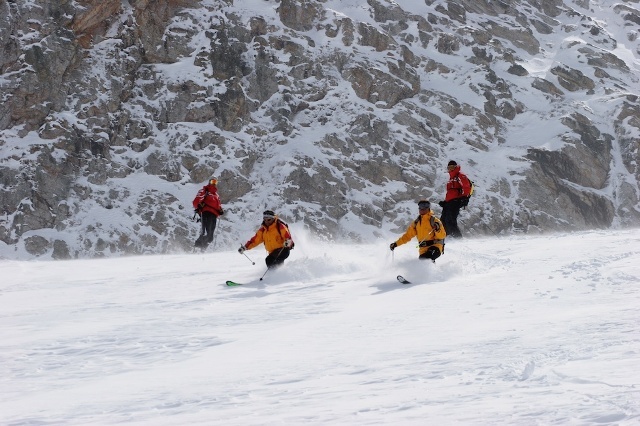 On-piste, however, the area is most suitable for intermediates who will enjoy exploring the very contrasting slopes and scenery on either side of the border. 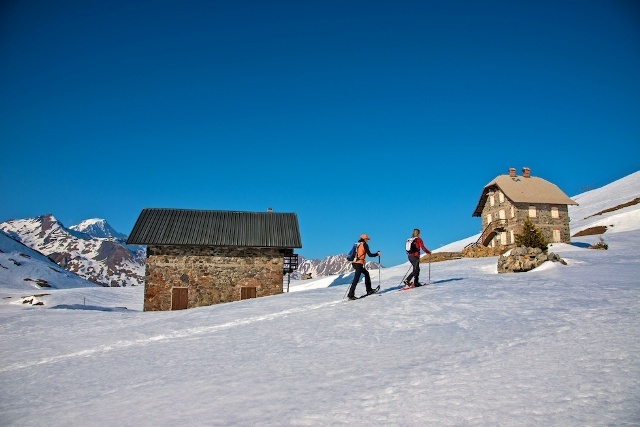 La Thuile is a quietly attractive traditional old mining village with genuine local hospitality and none of the pretensions of some bigger-name resorts. 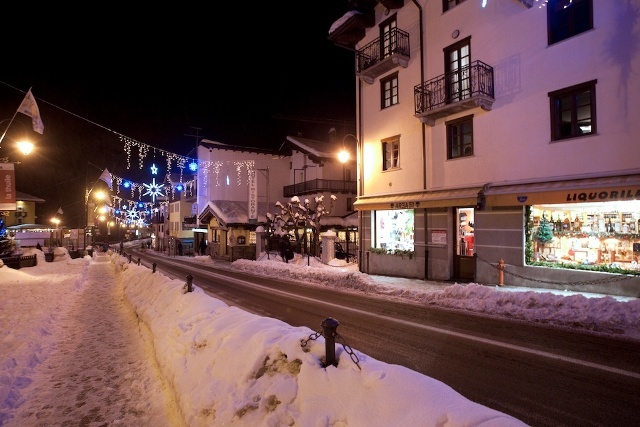 There is a separate modern development right by the lifts, but the village centre has more atmosphere and is only a few minutes walk away (with regular connecting bus). 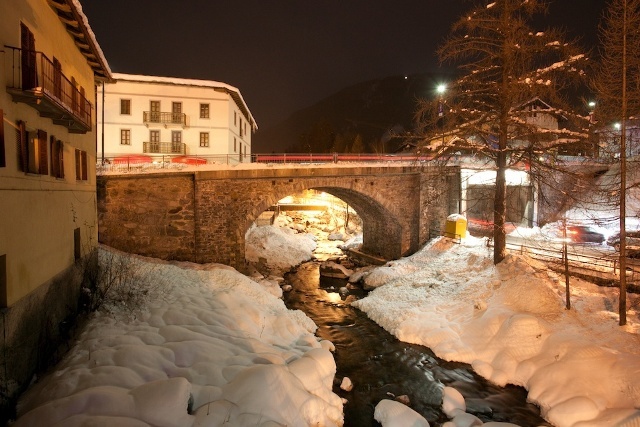 Nightlife is low key and, although there are some off-slope diversions, there are better resorts for non-skiers (such as nearby Courmayeur). 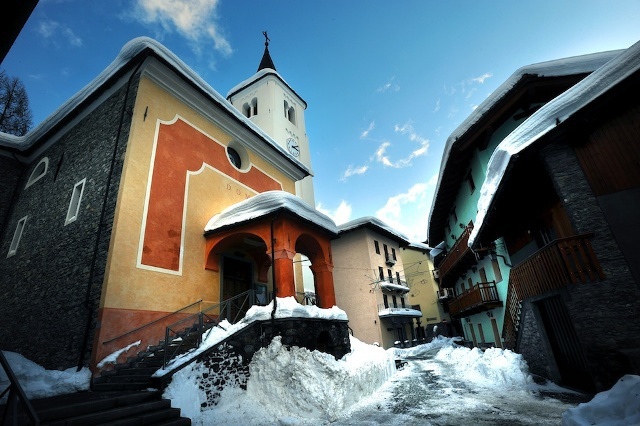 Located in the Aosta valley in the far north-west of Italy, close to the French border.